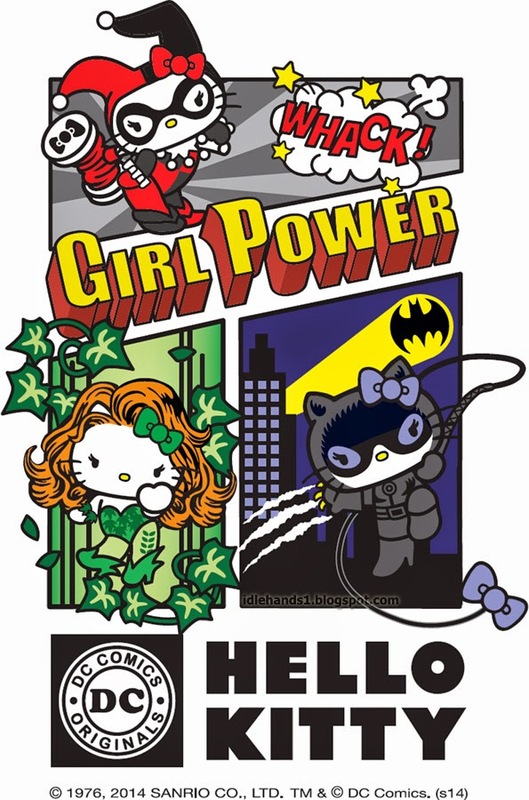 Warner Bros. Consumer Products EMEA, in partnership with DC Entertainment, continues to build on the success of the brand collaboration between Sanrio’s Hello Kitty and DC Comics by today unveiling strong new creative artwork based on some of DC Entertainment’s most iconic female comic book Super-Villains. The new DC Comics Super-Villains series, featuring Hello Kitty styled as Catwoman, Poison Ivy and Harley Quinn, will target girls, women and collectors through a range of licensed merchandise including apparel, accessories and footwear, stationery, publishing, personal care, branded food products and promotions. The full character style guide will be showcased to partners at the upcoming Licensing EXPO to attract best-in-class licensees and retailers for EMEA distribution.